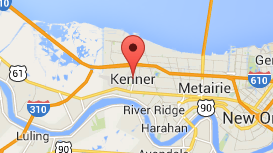 Kenner (historically French: Cannes-Brûlées) is the sixth-largest city in Louisiana. It is the largest city in Jefferson Parish, and a suburb of New Orleans. Kenner is home to the Louis Armstrong Airport, Pontchartrain Convention Center, Ochsner Medical Center, and Treasure Chest Casino, along with family friendly attractions at Rivertown & Laketown. Due to the large amount of jobs and industry, Kenner is a fast growing area with a multitude of residential, commercial and new development properties. 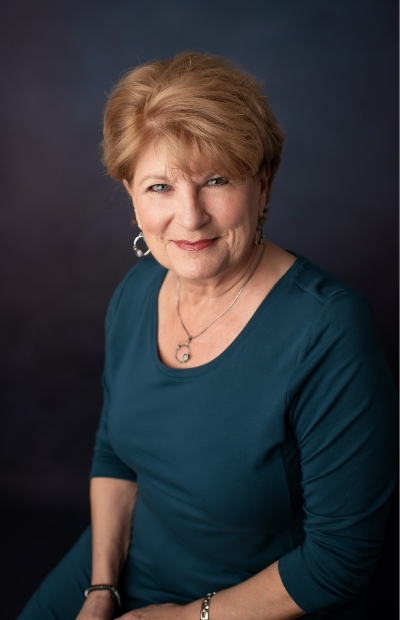 This search includes all multi-family properties in Kenner.